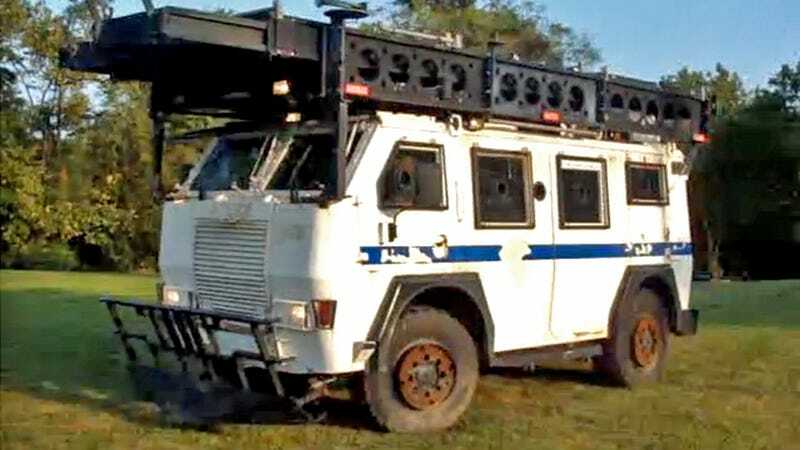 What's weirder; that some dude outside Philly is hocking this "straight-out-of-Twisted-Metal" beater SWAT truck or that the NY/NJ Port Authority is the former owner? Also, "no tire kickers." As of writing the auction's up to $10,300 with a day left... somebody jump in there and make the least efficient RV ever! The seller's feedback is perfect, even if the ad is a little oddly worded. I guess I just find something really intriguing about the casually-crappy condition of this thing. Seller says this BAE Systems RG12 stands at 30,000 pounds, and is one of three imported to the United States at $340,000 a piece. Believable; BAE still makes rolling armor and that certainly looks like Port Authority livery half-heartedly scratched off. It's certainly not the most elegant assembly job, but with a little elbow grease and some Simple Green you could probably have this thing looking as ratty/spiffy as Blipshift's pothole-noshing Volvo. Propulsion comes from a Mercedes 366 inline six-cylinder turbo diesel hooked up to an Allison SP2500 five-speed automatic... which has apparently moved the truck all of 1,400 miles since the truck was built in 2003. 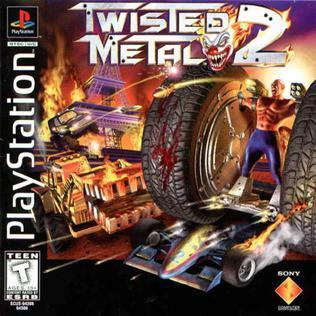 Features include a spectacular plow/battering ram for removing snow or disbursing hippies, a siren, some kind of powered ramp system that allows roof access, gun racks, seating for about ten, and little holes in the windows for you and your friends to poke guns out of and wreak terror upon the town of your choosing. I love looking at machines like this and thinking about what the hell they've gotten up to in their strange lives. This little RG12 obviously spent most of its life sitting in a salty parking lot, but there must have been a few exciting incidents, quelling mobs of Bon-Jovi loving rabblerousers at a Jersey port or whatever, before it ended up in this dude's lawn. Hat tip to J. Perkins! Images via eBay listing.